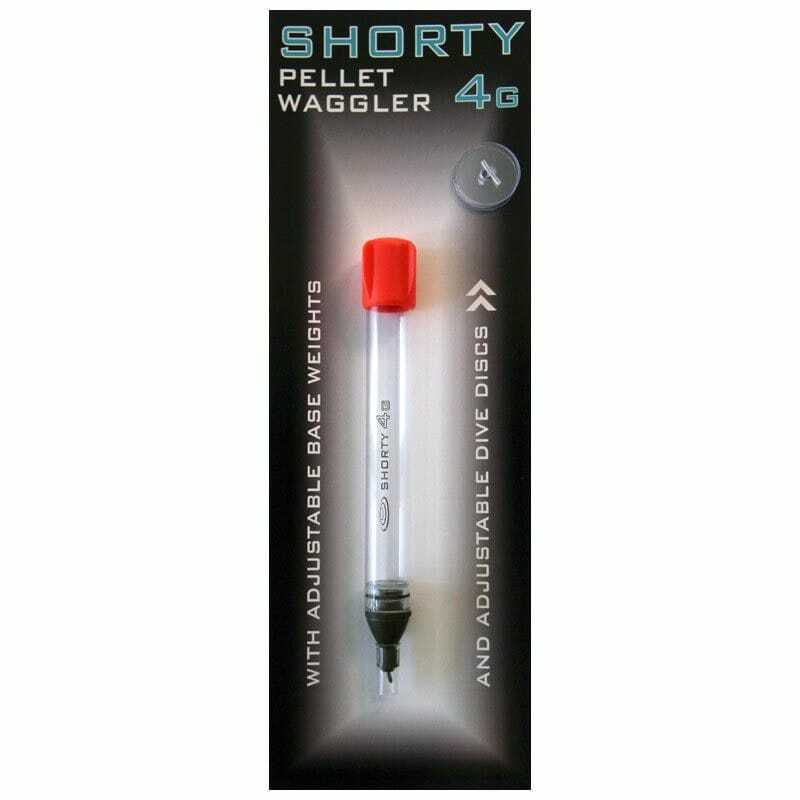 Drennan Shorty Pellet Wagglers are per­fect for catching carp shallow with rod-and-line tactics. 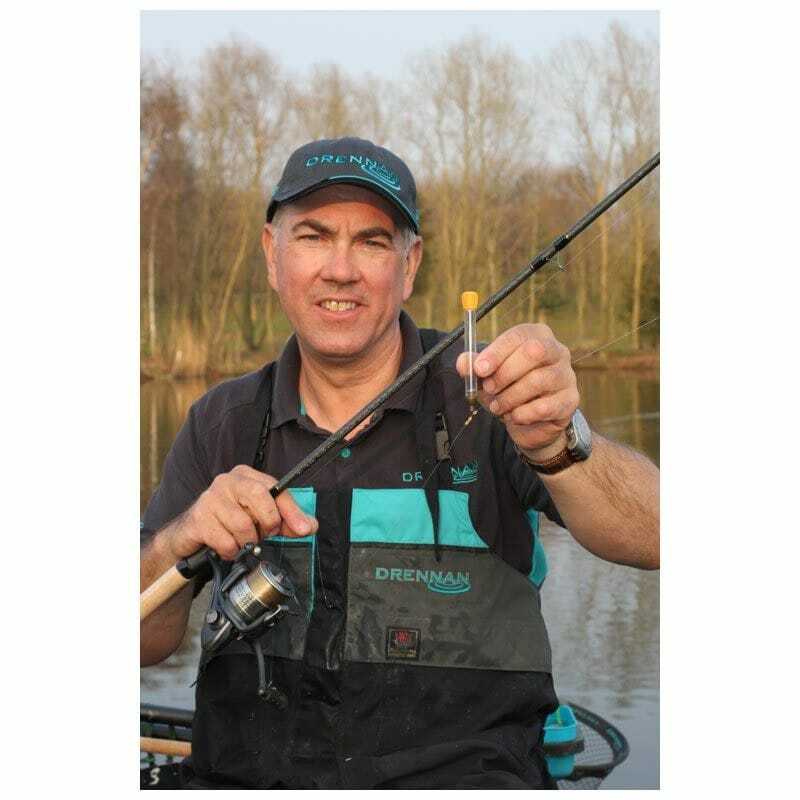 The com­pact design makes them an ideal choice for catching carp in the upper layers or casting across to island swims. These feature-packed floats are 11mm in dia­meter and come in 4g, 5g, 6g and 7g sizes. 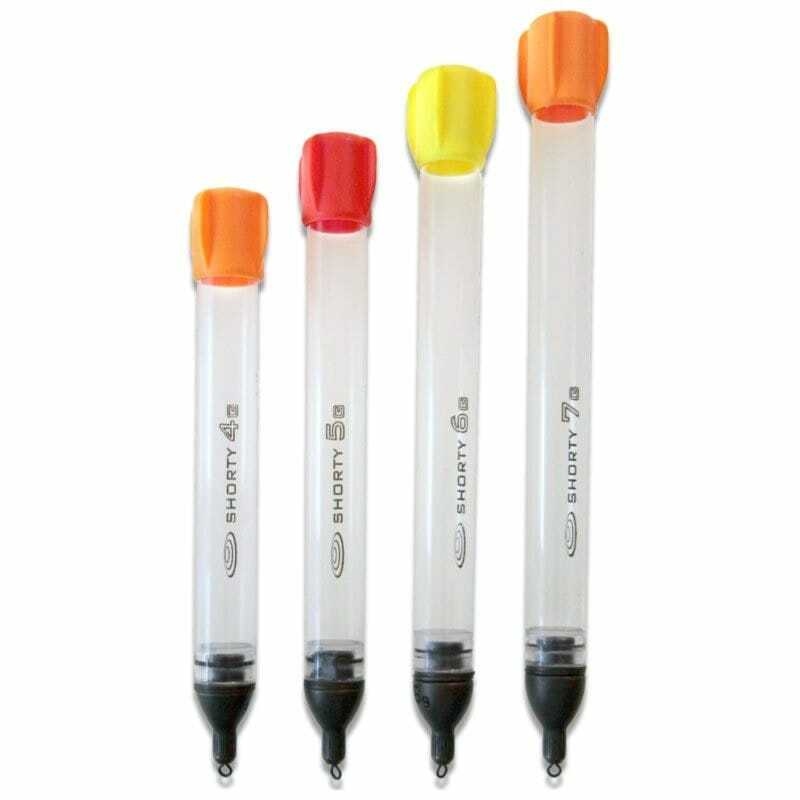 The highly vis­ible tips are flighted to aid casting accuracy and avail­able in a choice of red, orange or yellow. The pos­i­tion of the stream­lined base weight also helps with arrow-straight casting and a pair of remov­able discs allows for addi­tional fine-tuning. These floats also come with optional dive discs that help to reduce plunging on splash­down – par­tic­u­larly useful when catching ultra shallow. 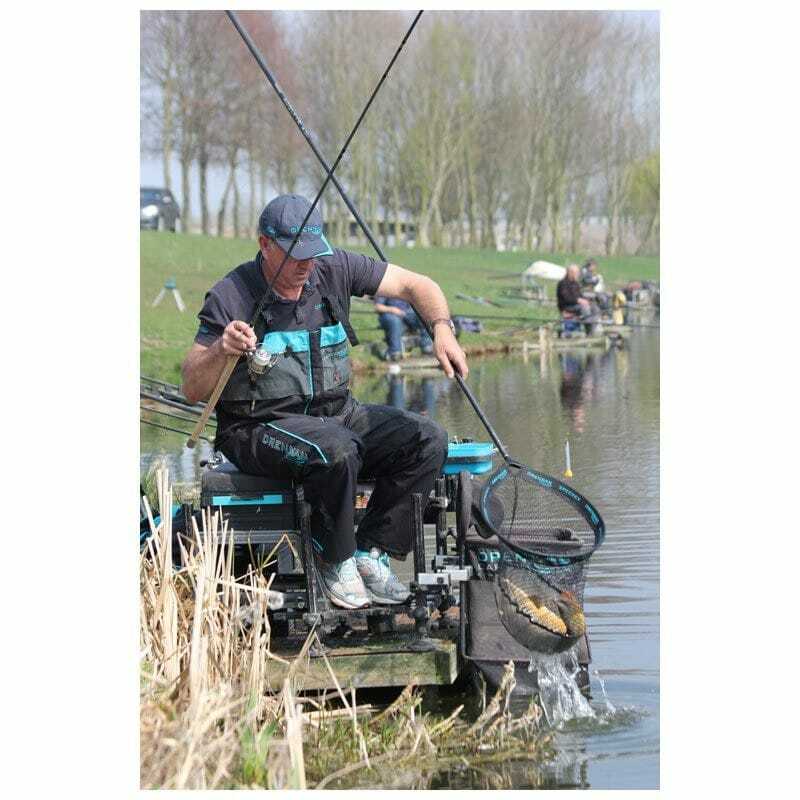 The bodies are super buoyant, tough and designed to cope with catching large num­bers of carp. Being clear they are also far less con­spicuous in the water com­pared to painted alternatives. Shorty Pellet Wagglers have been designed and man­u­fac­tured in our own factories to the same metic­u­lous stand­ards as our larger XL Pellet Wagglers and are destined to be even more pop­ular – if that's possible!